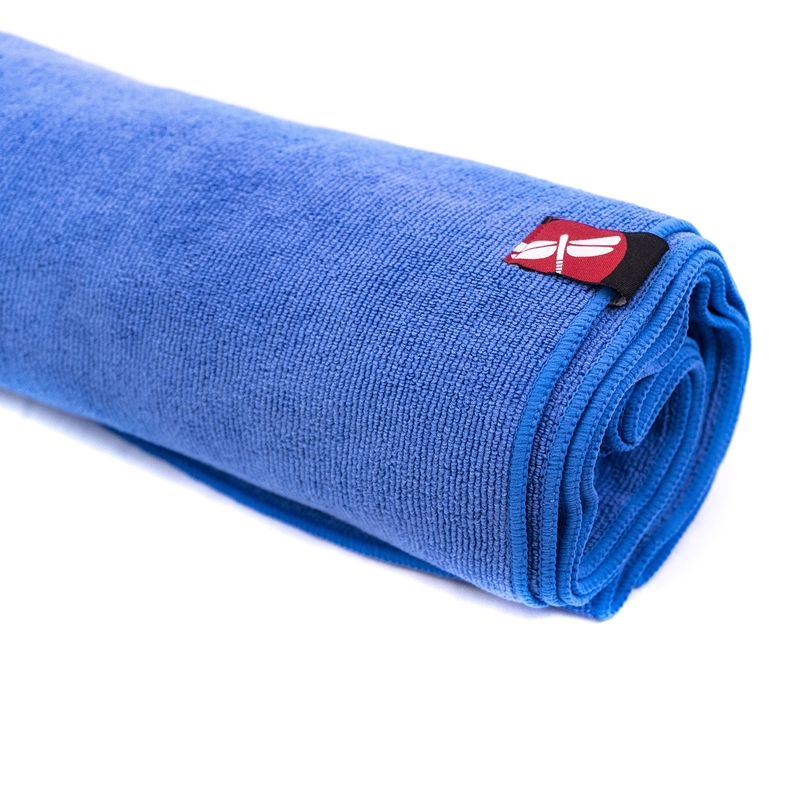 Get back to the basics with the Cotton Drawstring Yoga Mat Bag by Yoga Accessories. This bag is large enough to fit a 1/8 inch standard yoga mat or extra thick 1/4 inch yoga mat with room to spare. Featuring one hidden interior zippered pocket and a large exterior zipper pocket -- stash your keys, cash, ID card, plus a few yoga props! 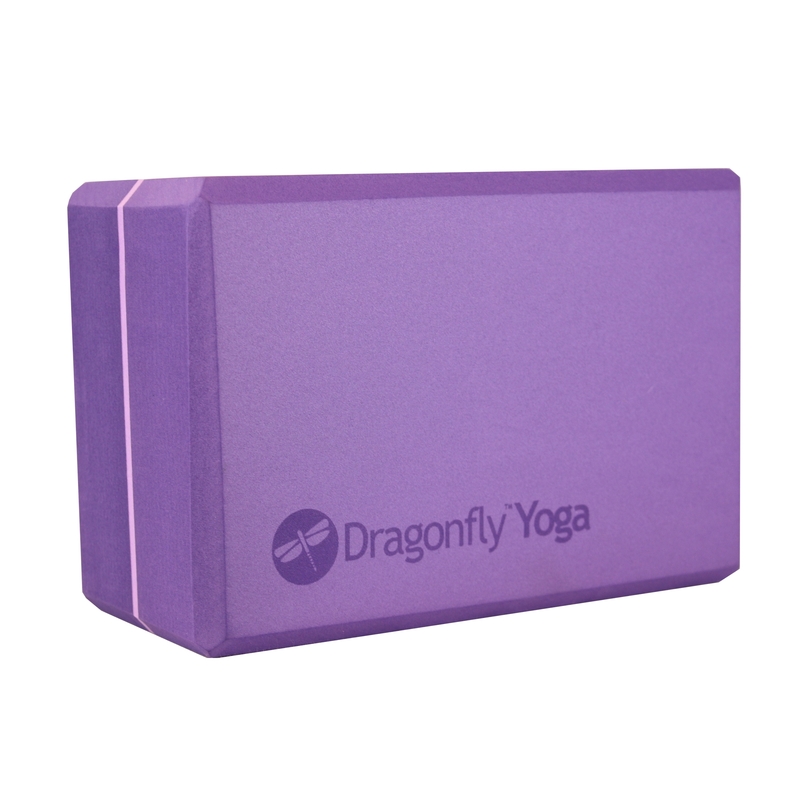 With 12 bright colors to choose from, we are sure you can find one to match your mat or personal style. Made from soft, 100% natural cotton, this high quality yoga mat carrier features an adjustable shoulder strap, a simplistic drawstring and a cinch drawstring closure on the top. 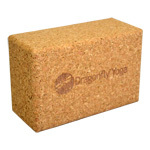 I ordered two of these for my two 1/4" yoga mats and have been pleased with the quality. The price is great, too! I especially like the large outer zipped pocket for my yoga strap, and the small inner zipped pocket for my keys. They thought of everything! Wish there were some design on it, but I'm planning to sew on a patch or two just to liven it up a little. I am really glad I stumbled onto this website. I've ordered several different colors of these bags for my embroidery work, but I'm very disappointed with the pink bag. It looks nothing like any shade of pink I've ever seen. All of the bags are very well made and the other colors match their descriptions, but the pink bag looks almost like a "burnt orange" color. I guess I will have to order pink bags from a different company. Excellent product. quality far exceeds the price. Plus it was shipped in a timely manner. Very impressed. This website was recommended to me by my yoga instructor and I am so glad she did. This bag is made of sturdy cotton - I got the dark blue so it should stay clean looking. A nice feature is the zippered pocket on the outside to hold my water bottle. A good product at a very fair price. Love my new Yoga mat carry bag! Quality is very good too. So much easier to carry my mat; should have purchase it long ago! These bags are strong! The beauty of canvas. Nice colors too. I needed a simple, strong, bag that didn''t break my wallet, and was a nice color. I found all of those things within this mat. I was traveling from place to place and was carrying my mat. It wasn''t easy. I got this bag and now I just throw my bag over my shoulder and it is now so easy to transport. absolutely a high quality product. I am now looking into purchasing more items. 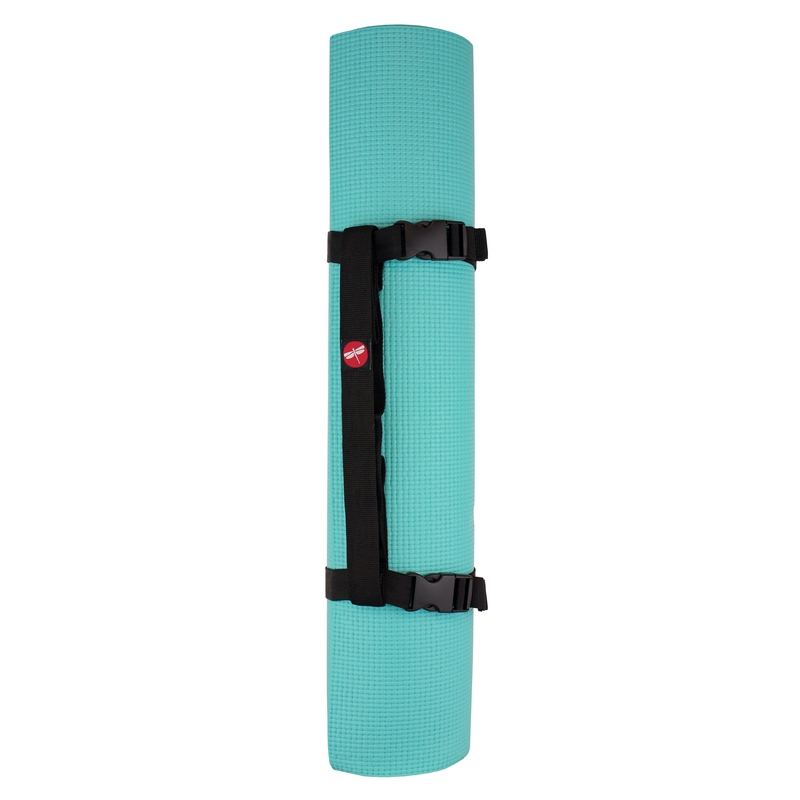 This yoga mat bag is the best deal in town! You can''t beat $9 for a bag. I got it for the price, but was pleasantly surprised at the quality. The material is so strong and there is extra room in the bag for my other props and clothes. The pockets are great as well.